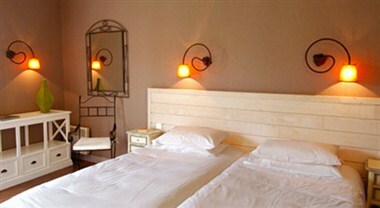 Hotel Restaurant l'Ermitage is located in Saulges in France. 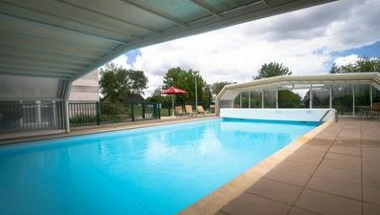 The 34 hotel rooms offer all modern comforts, fully equipped, ideal for a relaxing break near Rennes and Le Mans and for visiting all the attractions in Mayenne. 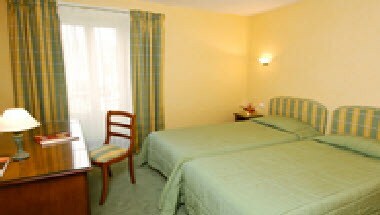 The hotel is ideally situated for the organization of your professional meetings. We organize your days of study, your seminaries residential or your business lunches. Our 4 perfectly equipped conference areas are situated in a quiet location, offering plenty of daylight, ideal for combining work and leisure. It also has an onsite restaurant. 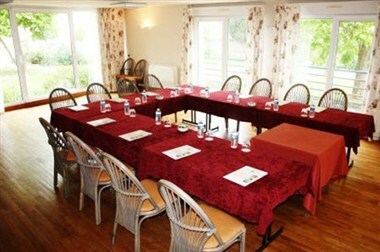 We welcome groups for family reunions or special events for up to 90 people: christenings, communions, receptions, birthdays, cocktails. 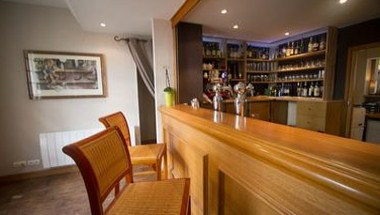 For your business meals or seminars, the restaurant also has private dining areas that cater for 15 to 60 people.